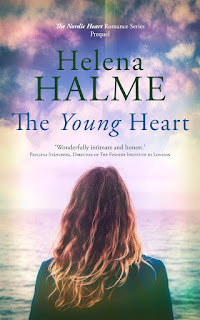 Helena Halme Author: FREE Weekend Offer! Whilst I'm madly writing the sequel to The Englishman, I thought I'd give a treat: a summer weekend offer of my first novel. The Kindle copy will be FREE from Friday 25th to Sunday 27th July. The Englishman is a love story between a Finnish student and a British naval officer set in Helsinki in the early 1980's. At the height of the Cold War, the two lovers meet at the British Embassy cocktail party but while Peter chases Russian submarines, Kaisa is stuck in Finland, a country friendly with the Soviet Union. Will their love go the distance? And download your copy of The Englishman on Amazon US site here. Germany, France, Canada, Italy, India, Australia, Japan and Spain among others. Thanks for the free download. Just in time! 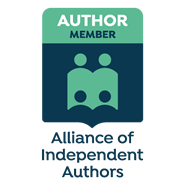 You're welcome and I hope you enjoy my novel!